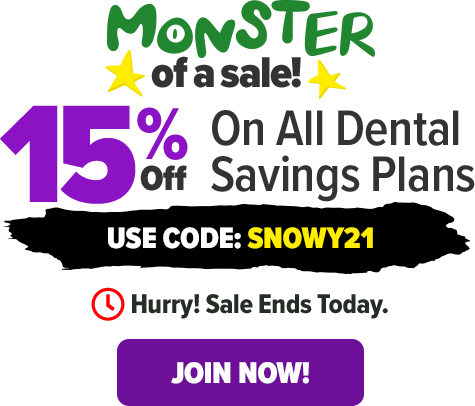 Save 15% to 50%* at the Dentist! 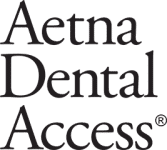 With an Aetna Dental Savings Plan. * Actual costs and savings may vary by provider, service and geographic location.